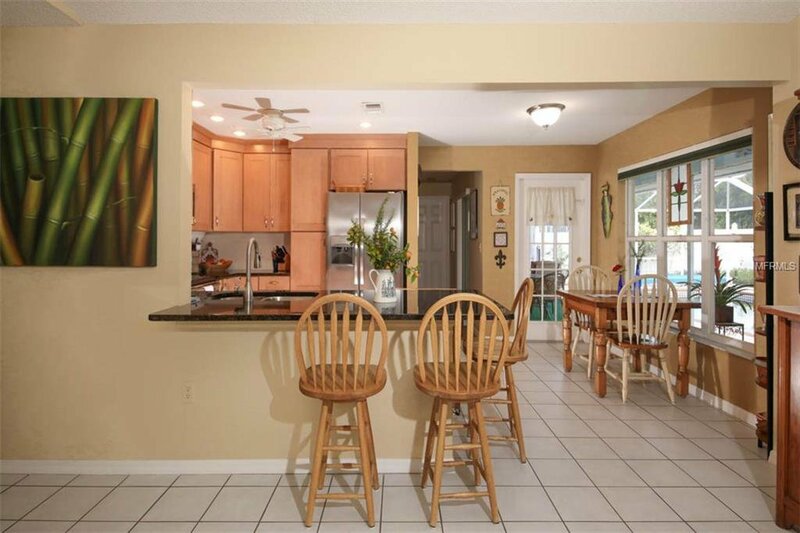 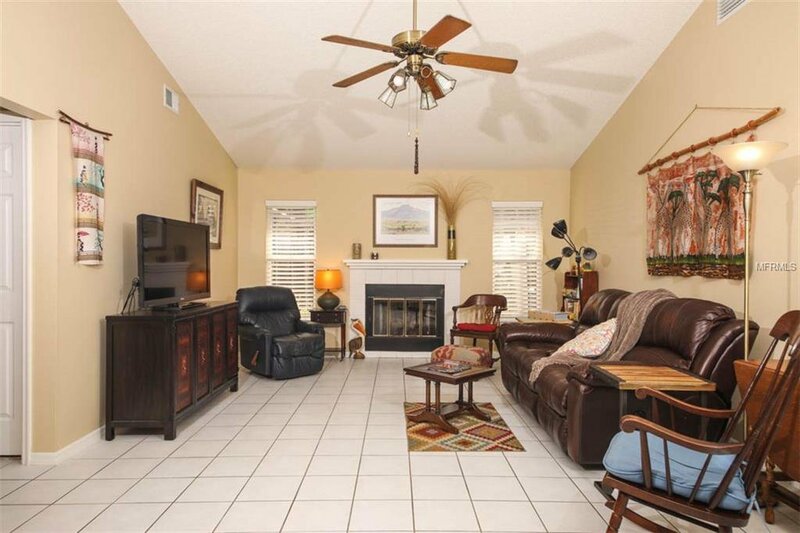 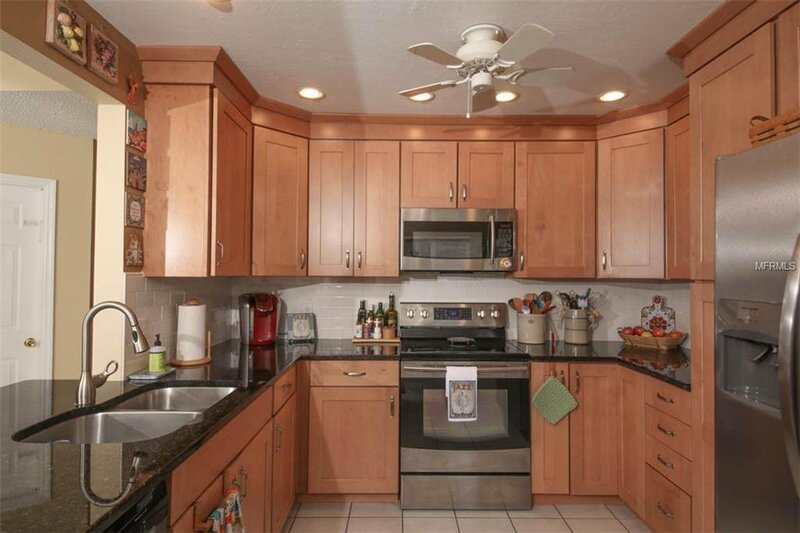 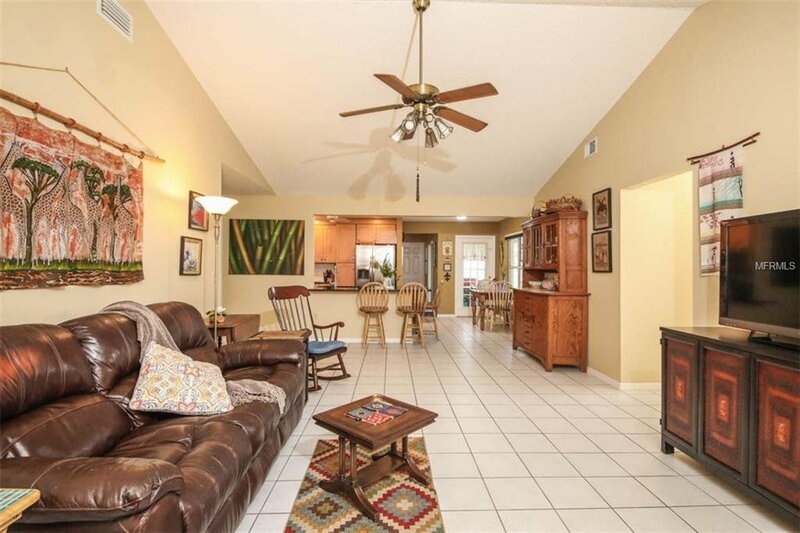 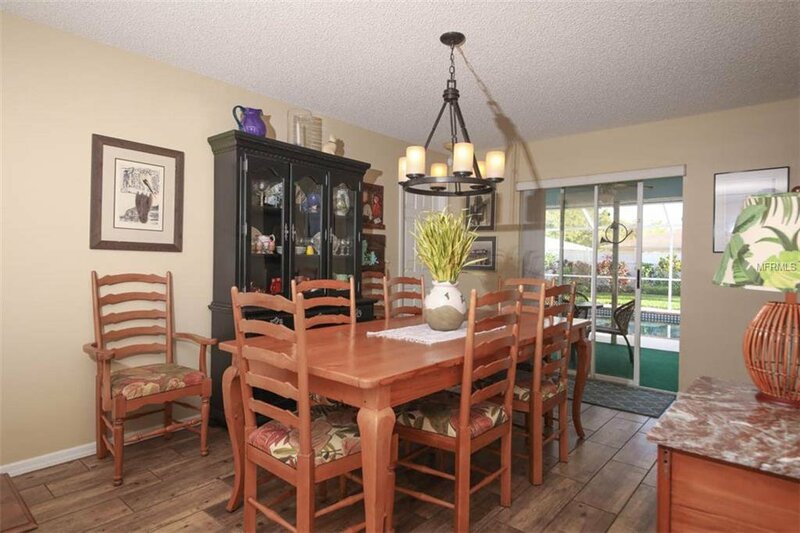 This home is in the well sought after West Palm Subdivision. 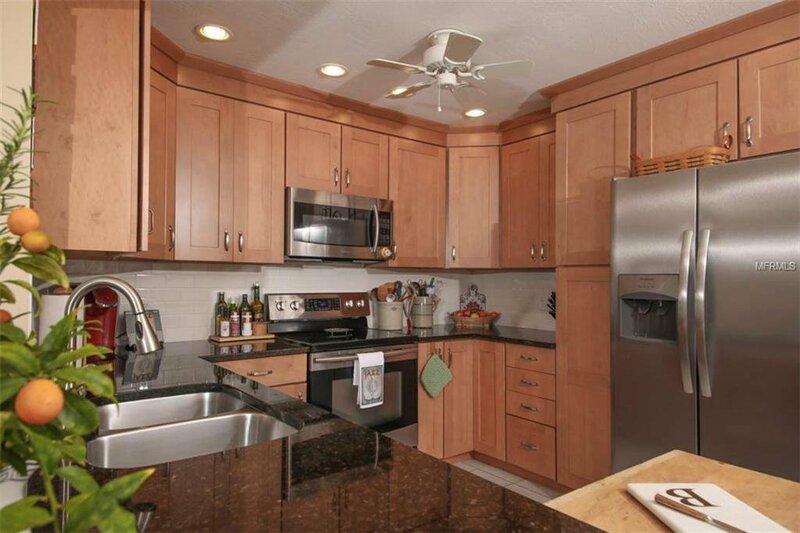 The kitchen has been beautifully updated with Granite, New cabinets all new appliances and Stainless Steel Refrigerator. 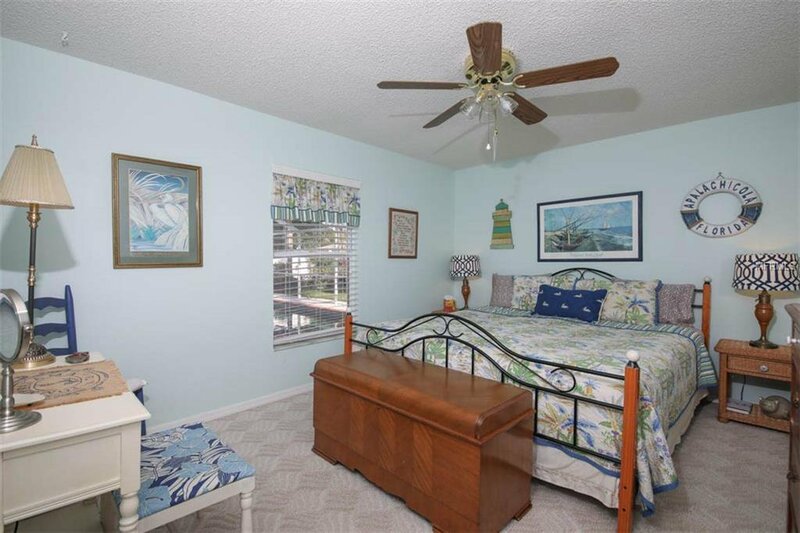 New Roof as of 2015, New AC as of 2012, New wood title grain floor in the Living Room, Master bedroom and Dining Room. 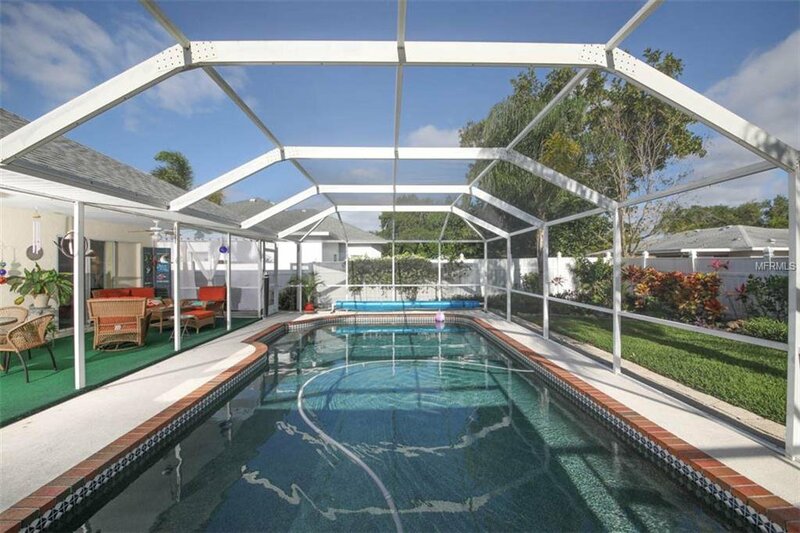 Beautiful well maintained pool with child safety fence (2015 installed), Lanai and screened in. 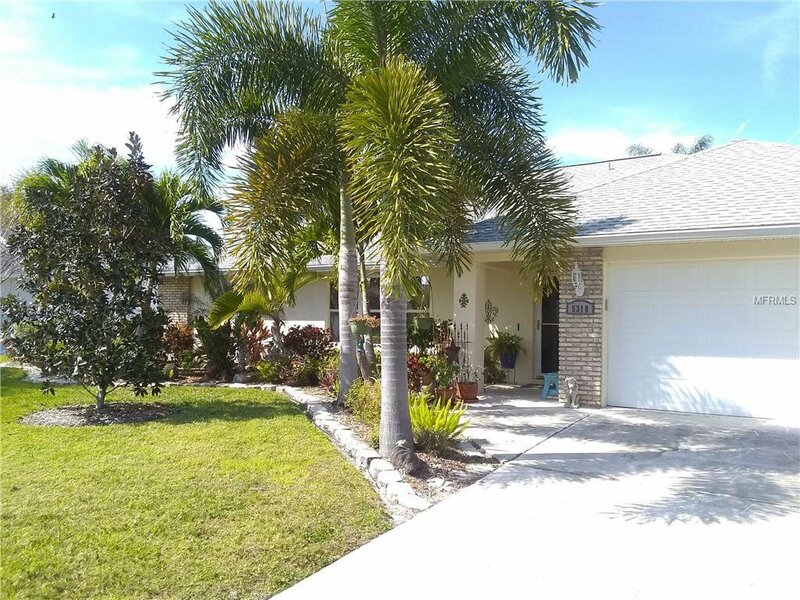 New Garage door opener installed 2018, Ceiling fans throughout, Window blinds throughout, tinted windows, storm door, beautiful native landscaping in the front and back yards and New Samsung washer 2014. 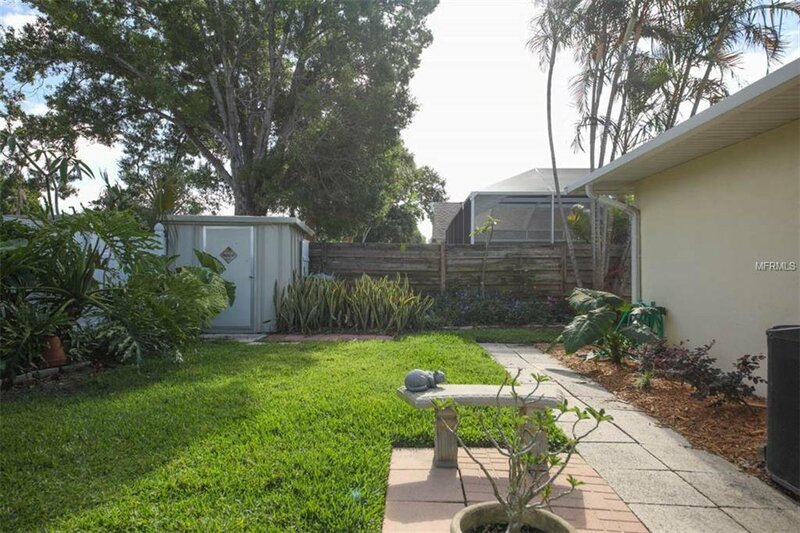 The home and yards have been very well maintained and the new buyer can move right on in! 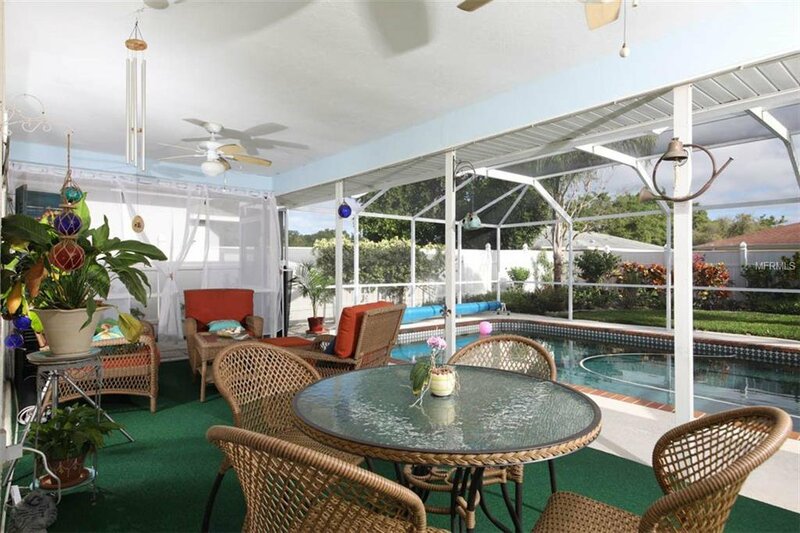 This is a perfect home for either a full time residence, seasonal, annual rental or Vacation rental. 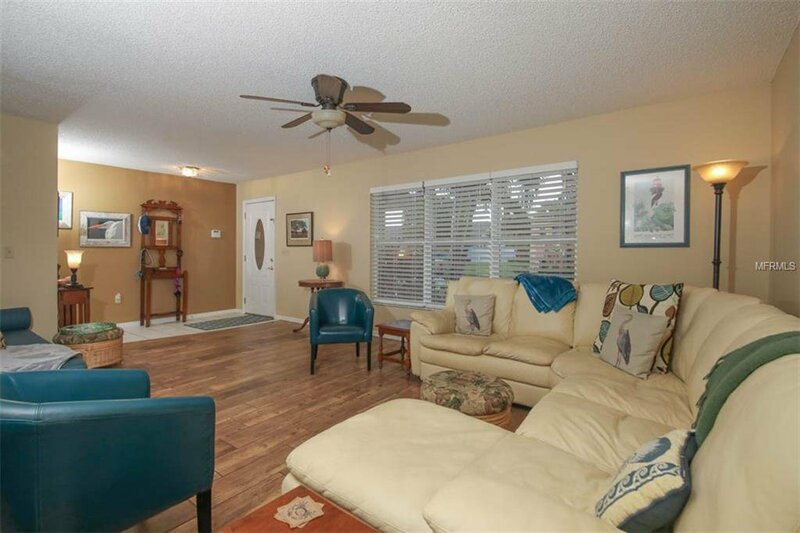 The home is centrally located in West Bradenton and close to the beaches, Blake hospital and other medical offices, stores, shopping, dining, Bray Park, Fitness Centers, Ball Fields, Hiking and Biking Trails and so much more! 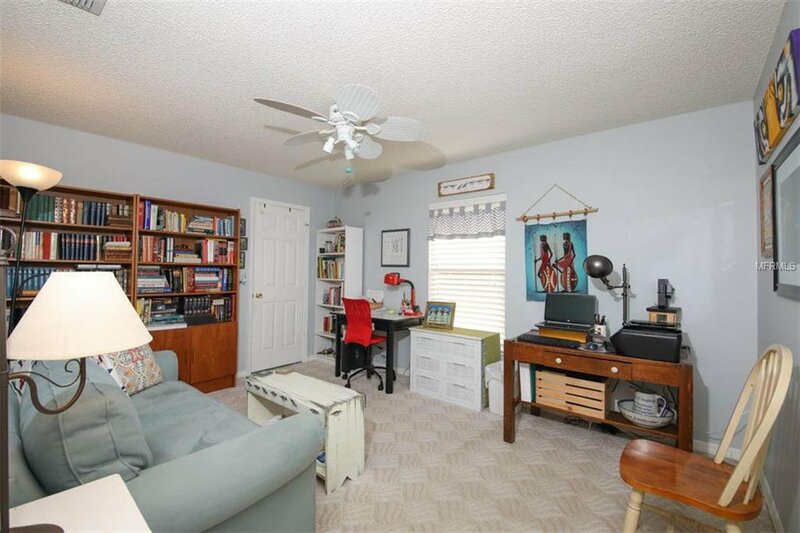 Some Furniture may be available outside of sales contract. 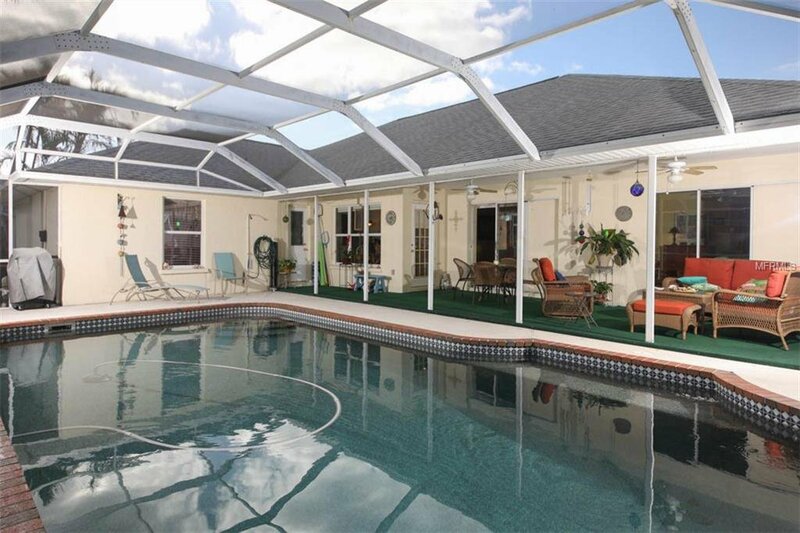 Reynolds Realty Gulf Coast Inc.